Ready to partner with CyraCom for quality language services? 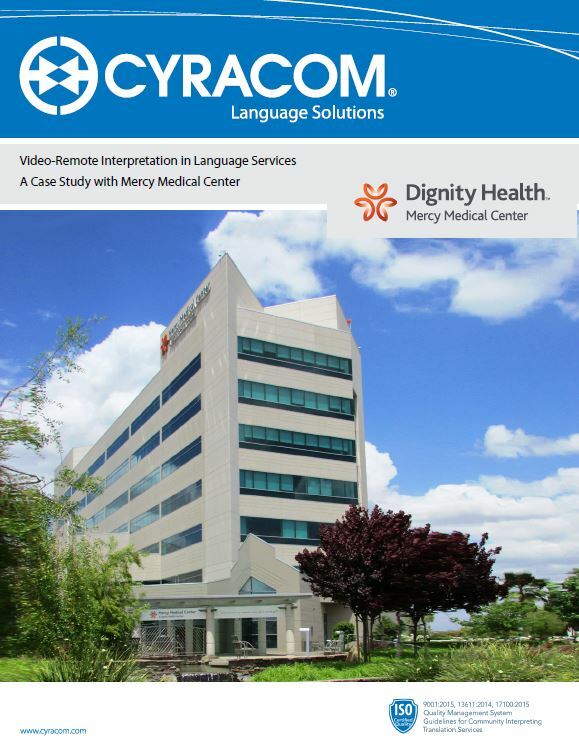 CyraCom is the leading provider of phone and video interpretation, connecting providers and patients to interpreters in seconds. Interpreters in CyraCom's large-scale US contact centers complete a 120-hour certification course, including medical terminology, anatomy & physiology, and other topics essential for healthcare interpreting. To help providers improve their LEP patient experience and legal compliance, CyraCom offers free online sign-up. Get started cost-free today and pay per-minute when you use the service.